Shadesofstrong.com (the “Site”) is operated by Shades of Strong, LLC. This page informs you of our policies regarding the collection, use and disclosure of Personal Information we receive from users of the Site. We use your Personal Information only for providing and improving the Site and our voluntary email list. 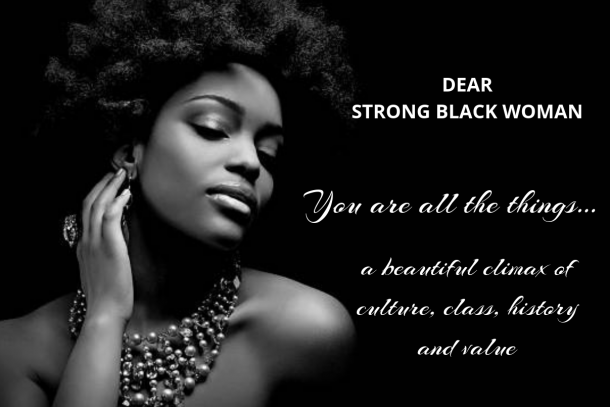 By using the shadesofstrong.com you agree to the collection and use of information in accordance with this policy. While visiting shadesofstrong.com you may be asked to provide certain personally identifiable information that can be used to contact or identify you. Personally identifiable information may include, but is not limited to your name, email address, mailing address, phone number, and credit card information (“Personal Information”). Personal Information may be collected from users in a variety of ways, including, but not limited to, when users visit the Site, register on the Site, place an order, subscribe to the newsletter, respond to a survey, fill out a form, and in connection with other activities, services, features or resources made available on shadesofstrong.com. Users may, however, also visit shadesofstrongcom anonymously as Personal Information will only be collected from users if they voluntarily submit such information. Users can always refuse to supply Personal Information, except that it may prevent them from engaging in certain Site related activities. We may use your Personal Information to contact you with newsletters, marketing or promotional materials and other information. 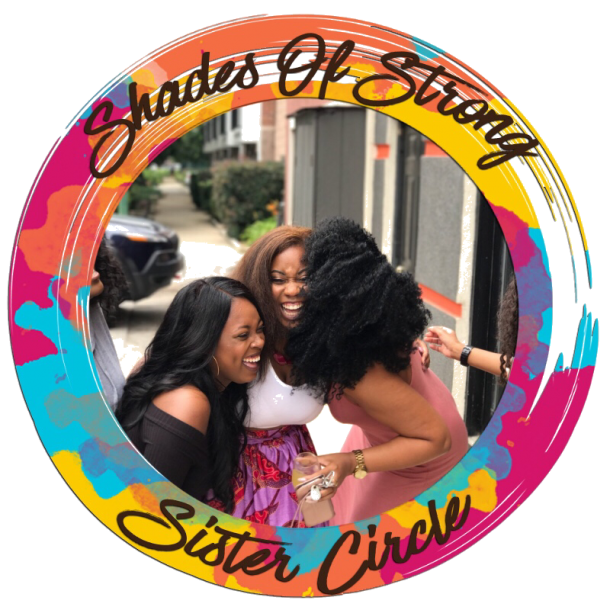 Shades of Strong, LLC operates an email list used to inform subscribers about information relevant to the Site as well as products and services supplied by Shades of Strong, LLC. Users of this Site can subscribe through an online automated process at their own discretion should they wish to do so. All personal details relating to email subscriptions are held securely. No personal details are passed on to third parties nor shared with companies or people outside of Shades of Strong, LLC. 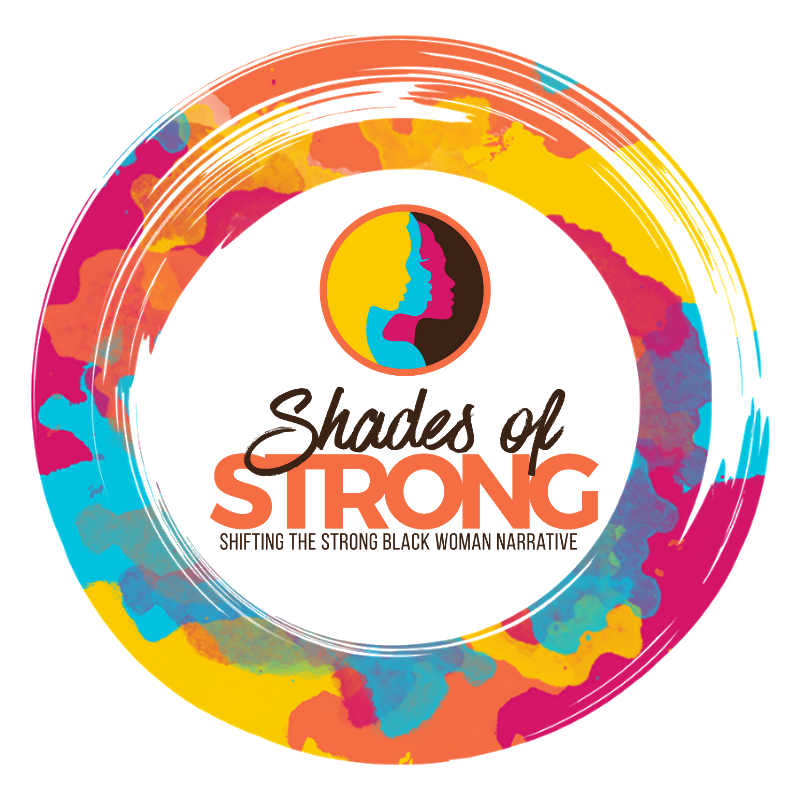 You may request a copy of personal information held about you by the Shades of Strong, LLC email newsletter program by emailing such a request to hi@shadesofstrongcom A small fee may be payable. Email marketing campaigns published by this Site or Shades of Strong, LLC may contain tracking facilities within the actual email. Subscriber activity is tracked and stored in a database for future analysis and evaluation. Although shadesofstrong.com only looks to include quality, safe and relevant external links, users are advised to be cautious before clicking any external web links mentioned throughout this Site. The owners of shadesofstrong.com cannot guarantee or verify the contents of any externally linked website. Users should therefore note that they click on external links at their own risk and shadesofstrong.com and Shades of Strong, LLC cannot be held liable for any damages or implications caused by visiting any external links mentioned. Communication, engagement and actions made on external social media platforms that Shades of Strong, LLC may participate on are made pursuant to the terms and conditions as well as the privacy policies held with each social media platform respectively. Be advised that Shades of Strong, LLC will never ask for your personal or sensitive information through a social media platform. 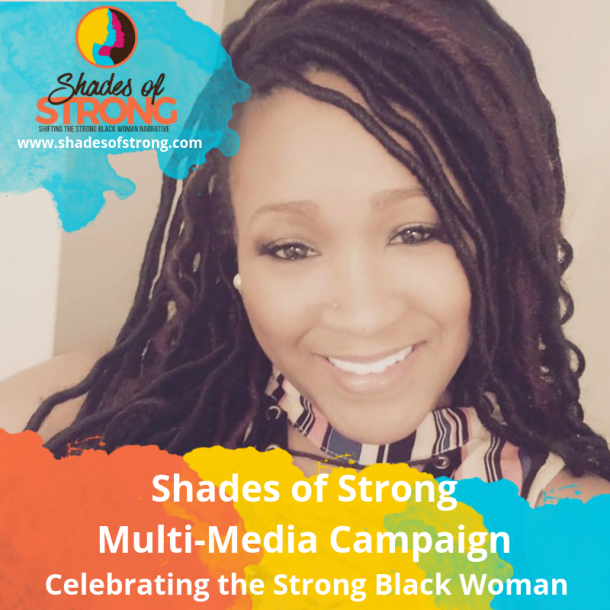 shadesofstrong.com may use social sharing buttons which help share web content directly from web pages to the social media platform in question. Users are advised before using such social sharing buttons that they do so at their own discretion and note that the social media platform may track and save your request to share a web page respectively through your social media platform account. The security of your Personal Information is important to us, but remember that no method of transmission over the Internet, or method of electronic storage, is 100% secure. While we strive to use commercially acceptable means to protect your Personal Information, Shades of Strong, LLC and shadesofstrong.com cannot guarantee its absolute security.